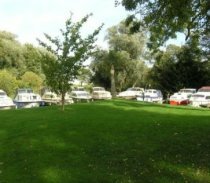 At Crosshall Marine we have over 100 bank side berths, all with nearby water power points. 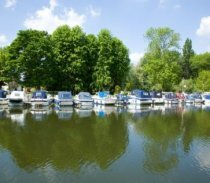 Also we can take bookings for seasonal berths, hardstand and overnight berths. We offer dinghy and canopy storage.